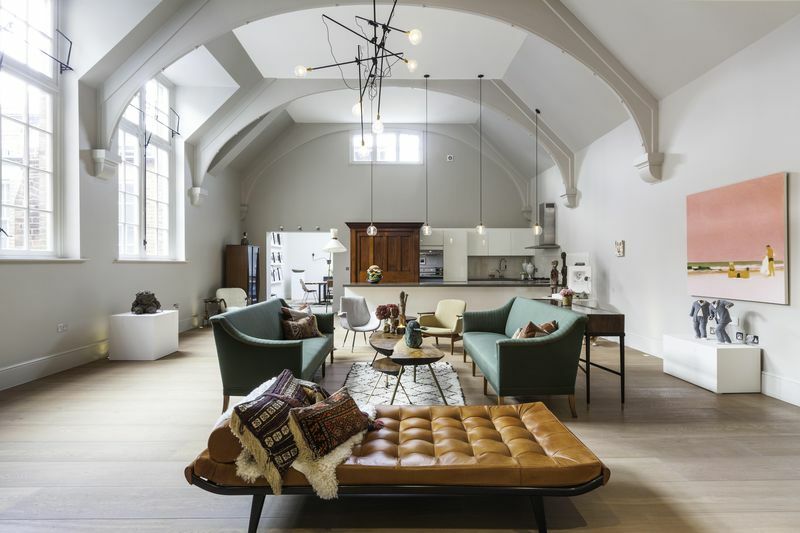 Known simply as The Old Courthouse, the designated historic building was recently revamped by London interior design firm Sigmar and features a dramatic 35-foot vaulted ceiling in the main living area with an open kitchen (original courthouse box stand included) and an updated mezzanine bedroom. His two-bedroom flat is a showcase of the Berdoulat approach: “What drives us is not purely a conservative nostalgia, but a love of truth and a dedication to the creation of beautiful, unique, well-crafted products,” he writes in the company manifesto, and points out that secondhand shops sell well-made items at prices comparable to Ikea’s. 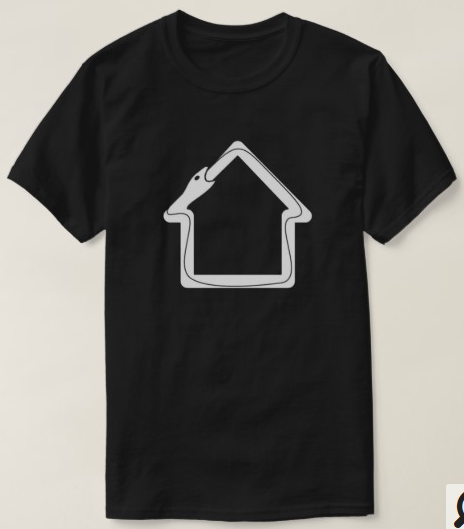 “Berdoulat is passionate about sash windows and abhors the UPVC replacements, which are slowly but surely ruining many period buildings across the land.” To “help raise awareness about the plight of the native sash,” he designed a Save Our Sashes from Plastic Surgery T-shirt that he sells on his site. 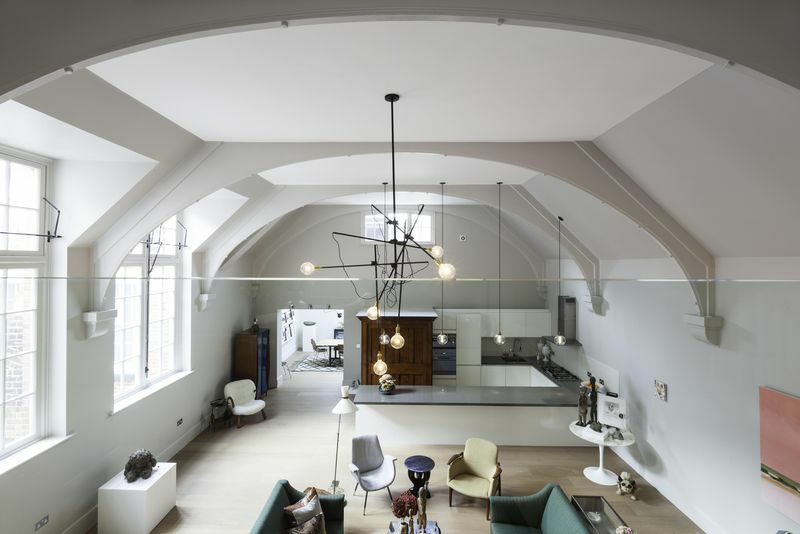 via Out with the New: Reinventing the Past in a London Remodel: Remodelista. U.S. clothing and footwear brand House of Vans has transformed a series of five disused tunnels beneath the streets of London into an indoor skate park! Artists can rent the studios for free, the skate park is open to public and the musicians performing in the space are asked to donate a percentage of their ticket sales to charity. via House of Vans Old Vic Skatepark « Inhabitat – Sustainable Design Innovation, Eco Architecture, Green Building. 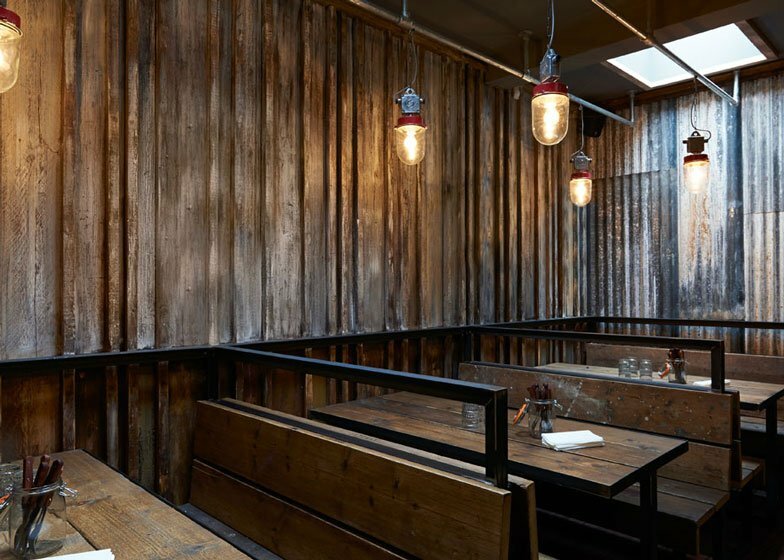 Interior designers Brinkworth have created a restaurant in central London that resembles a farm building, with rusty corrugated iron on the walls and salvaged lighting (+ slideshow). 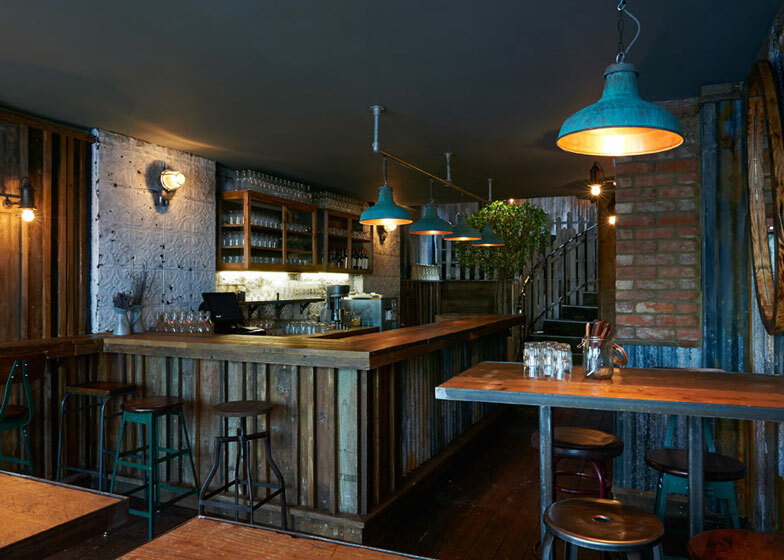 via London restaurant resembling a ramshackle farm building by Brinkworth. 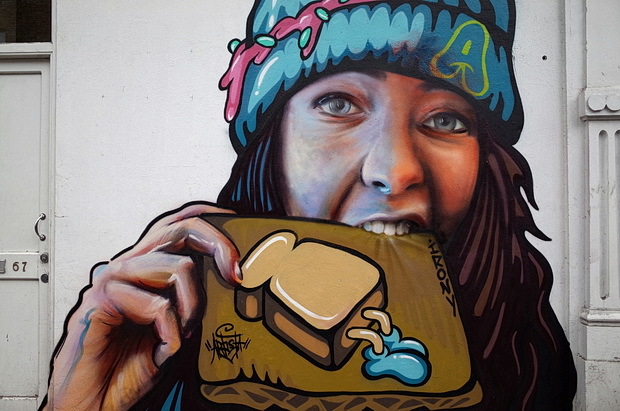 The painting appears to be work of Irony, a well known but anonymous graffiti artist who has produced some stunning work in collaboration with Boe, mainly around north London. 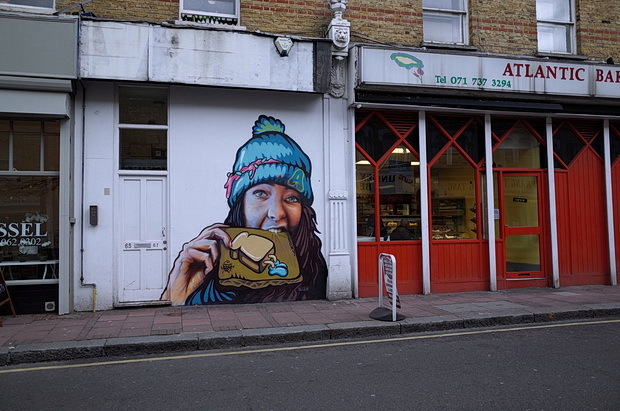 via Striking street art appears on Atlantic Road shopfront in Brixton. 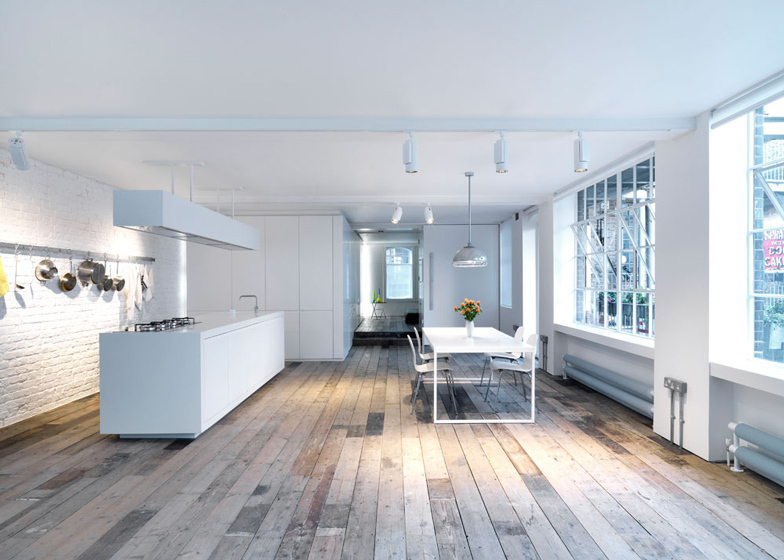 via Loft apartment by Form Design Architecture with reclaimed floorboards. Beagle is a restaurant in London, England built into railway tunnels. 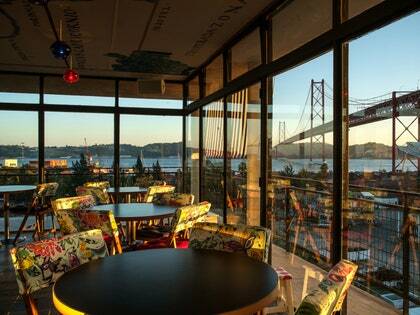 Their site has amazing photos of the adaptive reuse, not to mention the food looks good too! We are seeing a lot of warehouse adaptive reuse projects lately. Here is a lovely one from South London on Dornob. Price’s concept was to more or less insert a home into the existing building by dividing the space in half. Since the mezzanine provided a natural separation of the vertical space, that side of the warehouse was naturally to become the living area. 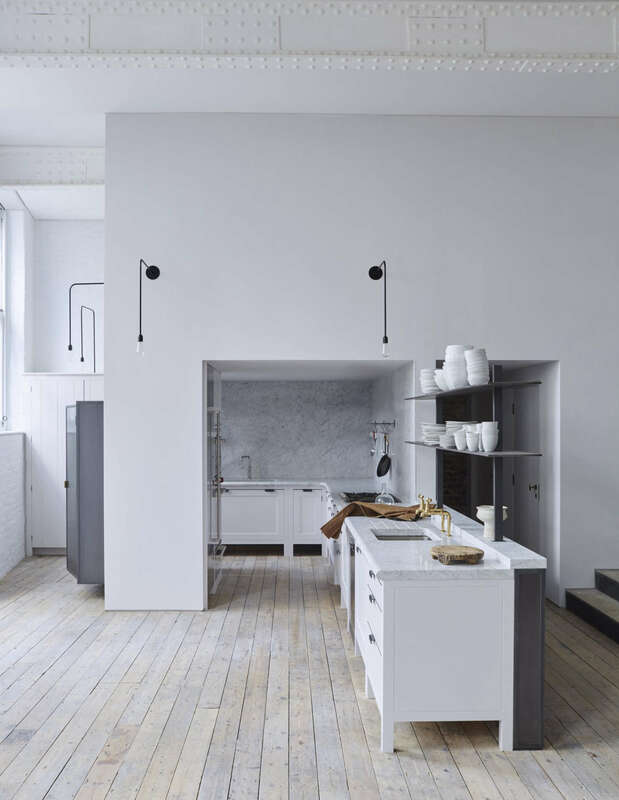 via From Warehouse to Wonderful: Double-Duty London Home | Designs & Ideas on Dornob. United Kingdom: A London-based ‘social enterprise’ known as The Living Furniture Project has been established to weave together three unlikely elements: designer furniture; reclaimed materials; and a more promising future for the homeless. 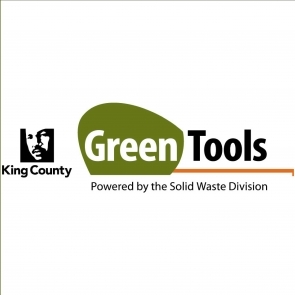 The new venture is run by a team comprising some of the capital city’s leading ‘eco-designers’ who are training a group of London’s homeless in the art of upcycling using unwanted furniture or other waste materials reclaimed from the local area. 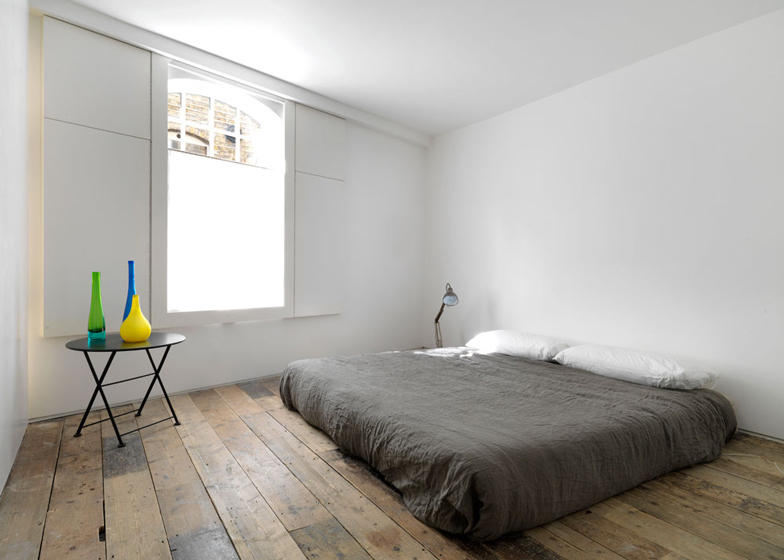 Reclaimed wood expert Nic Parnell, one of the specialists in the design pool, says the project has emerged at a good time given that the number of homeless people in London increased by 42% between 2011 and 2012 alone. 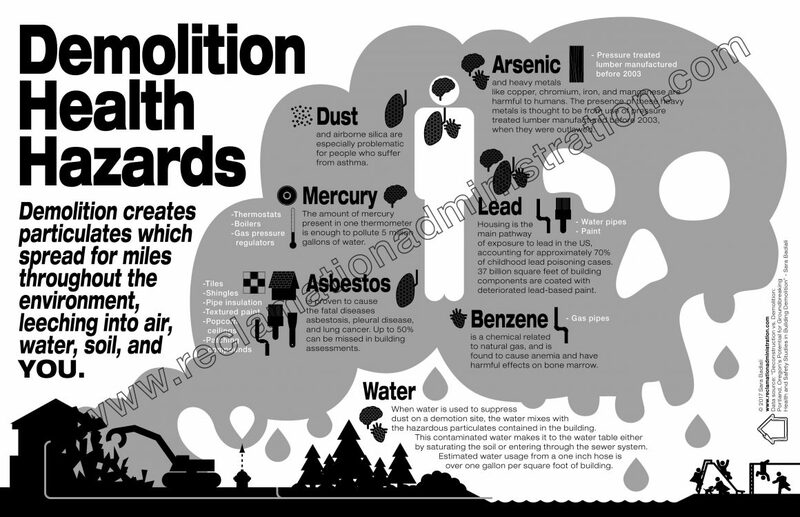 In addition, UK households landfilled around 670 000 tonnes of furniture last year – 45% of which was reusable, according to research from the Waste & Resources Action Programme (WRAP). via London’s homeless ‘upcycle’ to create designer furniture | Other news… – United Kingdom – Recycling News | Recycling International – recycling magazine for professionals by professionals |. As they are the founders of the architectural salvage and design company Retrouvius, it is appropriate that Adam Hills and Maria Speake have reclaimed for their own young family the apartment where Hills grew up. The top-floor flat, built in 1973 by Hills’s architect father, Nicholas, is a classic Modernist design perching among the chimney-pots of an Edwardian mansion block in central London. Although his parents divorced in 1982, Hills’s mother, Ann, lived in the apartment until her death 15 years later. Hills and Speake never thought that they would live here permanently. ‘We moved in for a few weeks in 1997 and just stayed,’ Hills says. ‘Nothing had been done to the property since the 1970s.’ Needing to accommodate two young children, Marcus and Hal, now eight and six, and a quantity of mainly Victorian furniture inherited from Hills’s grandfather, the couple have learnt to adapt their own historically inspired aesthetic to a modern architectural space. They did this by using colour and texture to link diverse forms and styles: in the living-room is a vintage rug and tapestry, and the kitchen walls are clad in teak strip flooring. This, too, seems fitting since the property was, as Speake says, ‘originally designed for what Modernism was meant to be about – flexibility and the possibility of change’. Reclamation is not, however, a job for the faint-hearted. 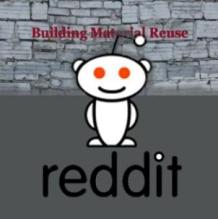 Retrouvius has rescued 50 tons of cast iron from the old London Patent Office and bought the entire granite facade of the World Trade Centre in Canary Wharf. The Westmorland green slate cladding an eight-storey office block in Blackfriars was also salvaged. No wonder architects adore the company. Meanwhile the design side of the business (they both studied architecture at the Glasgow School of Art), run by Speake, puts salvaged materials into a modern context in clients’ homes. ‘You don’t always need to make a big statement – it’s about using what feels appropriate,’ she says. ‘We moved to London at a time when retro-modern furniture wasuddenly becoming popular,’ Hills says. ‘In Glasgow our work had all been about restoring old buildings, but in London we became interested in materials and the possibility of their re-use in a modern context.’ Twelve of their interior design projects are featured in Hills and Speake’s first book, Reclaiming Style, published this month, which takes readers on a visual journey from demolition yards to stylish, environmentally friendly homes. via Finders keepers: a London home full of salvaged treasures – Telegraph.